Over the weekend I was contacted by a fellow named Neville Montgomery, a business owner in Cape Town, South Africa. He owns a high-end retail store in downtown Cape Town and has an employee that came to him asking if he had any spare plastic tarp she could use on her house to keep the water out. Neville contacted me just looking for ideas on solutions so I gave him all the information I could think of and I’m now in the process of designing a tiny panelized house that is four times larger than the homeless shelter I designed last week. It will measure 16′ by 16′ (5m by 5m) and be made of 4′ by 8′ panels. Neville will be using all new building materials but wants a house that can be assembled and disassembled by the women that will live there. The house will also feature a sleeping loft, simple grey water system, rain water collection system, composting toilet, shower, kitchen, and a passive solar design. If the design meets their needs and can be built within their small budget the house will be set-up in Khayelitsha, an informal housing community of two million people just outside Cape Town. Informal housing communities have a long history in South Africa which is better read about on wikipedia than explained here. In a nutshell they are incredibly diverse communities with every type of small house from cardboard shacks to concrete government built homes. Some have plumbing and power but many do not. 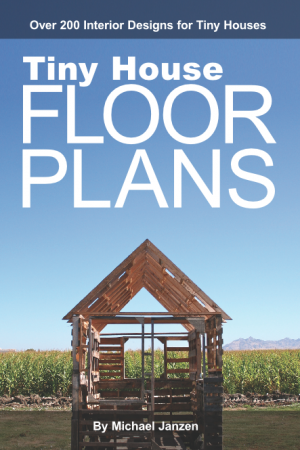 In a few days I’ll post the plans on Tiny House Design for feedback and hopefully generate more good ideas for making the house functional, simple to build, and low cost. If you’d like to learn more about communities like Khayelitsha here are some resources. 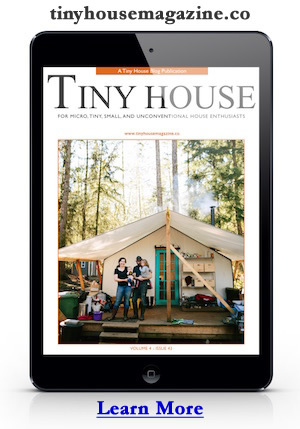 Update: I’ve posted a preview of the house design at Tiny House Design. This entry was posted in Philanthropic and tagged design concept, Khayelitsha, south africa.